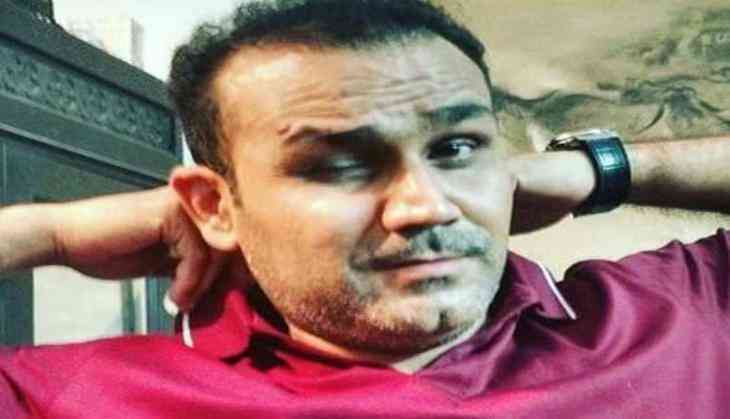 The former smashing batsman of team India, Virender Sehwag introduced a new 'Baahubali of Batting' to the fans of cricket in India. Sehwag while praising Manjoor Pandav stated him as a hero of Kashmir. Former smashing batsman tweeted, "The hero from Kashmir, Manzoor Pandav urf The batting Baahubali .This is during one of our Kings 11 practice matches. Rarely does one have such a following even before playing. 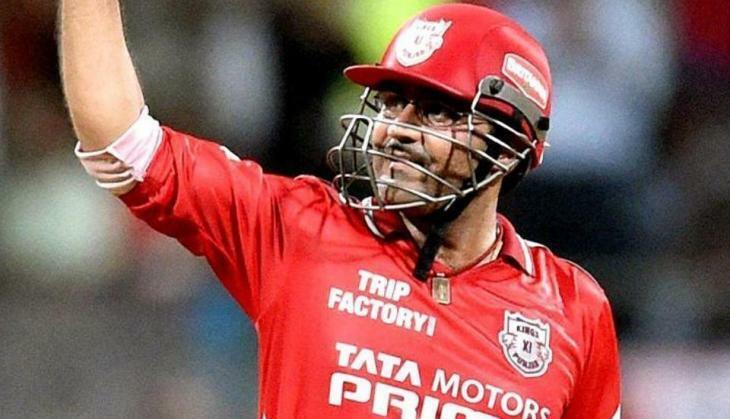 He is a true inspiration and this experience will be wonderful for him and inspire a lot of people"
Manjoor Dar Pandav is famous for his hitting batting in Kashmir and Kings XI Punjab brought the player in his base price 20 lakhs. Manjoor played brilliantly in Syed Mustakh Ali trophy from Kashmir's side. His batting even helped the team to win many matches. However, IPL has been started and till now the team Kings XI Punjab has played only one match and in this match, Manjoor didn't get a chance to play for the team. Today on 13th April, Kings XI Punjab to play its next match against Virat Kohli's team Royal Challengers Bangalore. Now maybe Virender Sehwag has warned other team for his this player.